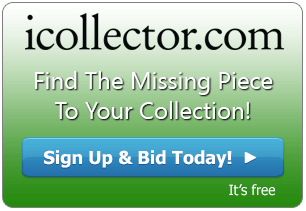 WorldCrest Auctions Inc have been broadcasting their live auctions through iCollector.com for almost 2 years and have built an excellent reputation through their presence in the online marketplace. They perform several auctions per month with a combination of online only bidding and combined real time bidding with a live auction house audience. 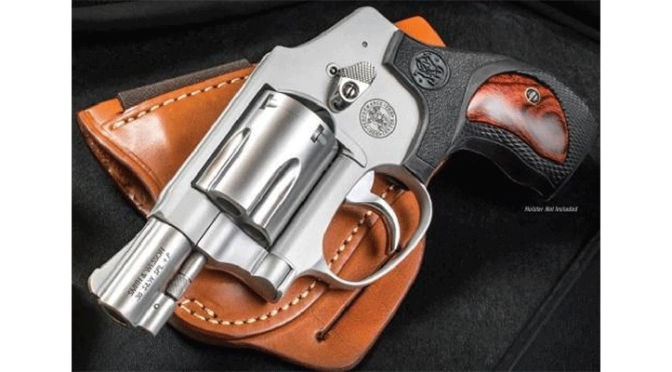 Their next series of auctions take place on July 17th, 19th, 22nd, 26th, and 29th 2015 with a wide range of items featuring selections of firearms and ammo. WorldCrest Auctions Inc is owned by Bill Burch. Bill currently serves on the Membership Committee of the Texas Auctioneers Committee, is a former Public Director of the State Bar of Texas, Current President of the GrassRoots Institute of Texas (GRIT). and Texas Auctioneer, License number 17192. Bill obtained the ATS (Auction Technology Specialist) designation in July 2013. This makes him one of only 49 ATS in the world. WorldCrest Auctions, Inc. is in the process of establishing an online gallery where you can see your prize at the artists cost. These items will be shipped to you by the artist with the knowledge of the extra protection of a top quality auctioneer. WorldCrest’s next series of auctions fill out the month of July 2015 with over 1200 lots of antique and contemporary firearms and accessories. Bill and his staff work closely with all bidders and consigners to ensure all the proper steps are made for a successful sale from bidding right to possession. All catalogs are listed on iCollector.com and new items are added weekly.